Copely has for over 50 years been developing and extruding tube and hose solutions, to meet the demands of the UK market. 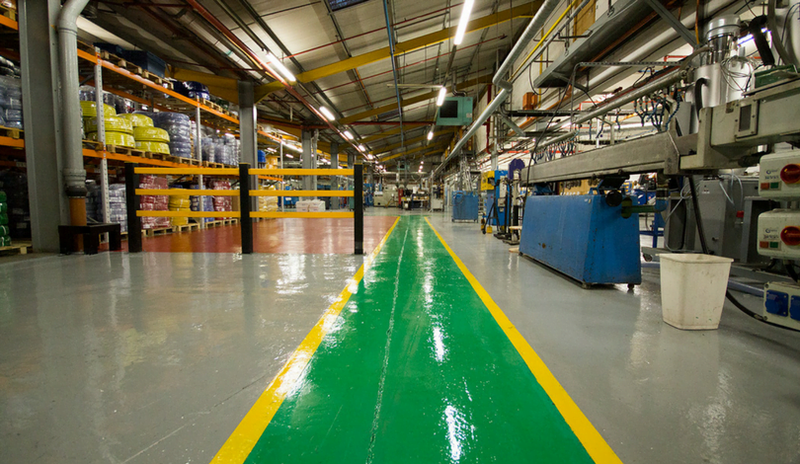 We grow, we innovate and we manufacture right here in the UK using the highest quality standards that our customers have come to expect. Copely’s flair for innovation has brought with it many unique, very often pioneering, products into the marketplace. 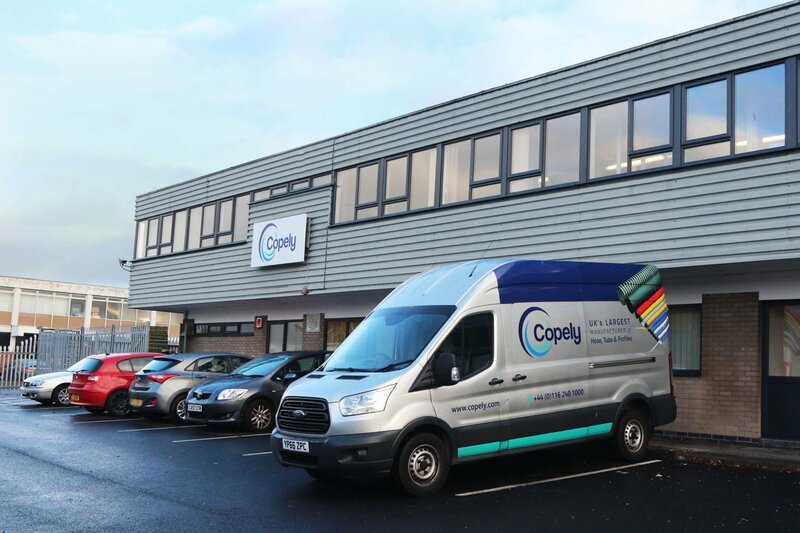 By working in partnership with our customers and suppliers, Copely will continue to move forward and supply quality and diverse products to an expanding customer base, both inside and outside of the UK. Through the development and customisation of our products we will strive to deliver solutions to customer problems and continue our success into the future. Global warming and the environment are becoming a far too familiar topic in the media today, and Copely understands it has a responsibility to its customers and the world. That’s one reason we are advocates of using TPV to replace rubber. Read more on page 40. The team at Copely have total commitment to quality and aim to deliver excellent customer care with complete reliability of supply. Should an ‘off-the-shelf’ solution not be available, we will always be happy to discuss new products or a custom solution. During product development, our experienced and dedicated project management team work closely with customers and material suppliers to ensure a quality product is delivered.